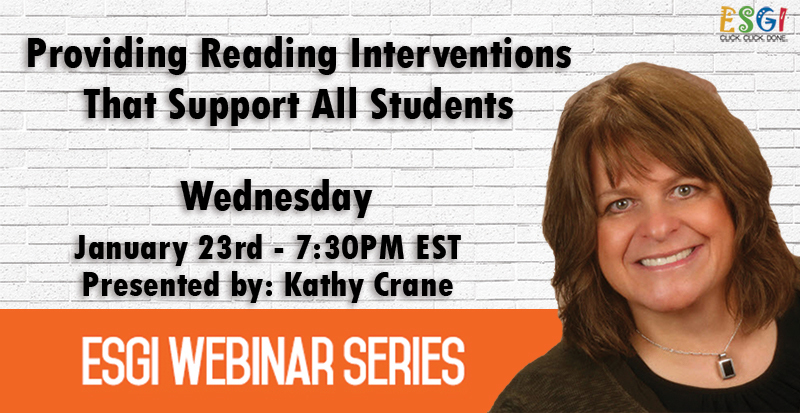 Join Kathy Crane as she shares the whys and hows of providing reading interventions to maximize the academic potential in ALL students. Yes, you too can disaggregate data to target the needs of readers in your care! Not yet an ESGI subscriber? Start saving time today! Get started with your free 60-day trial with Kathy's Promo Code KIOSK. Kathy has been teaching young children for nearly three decades. 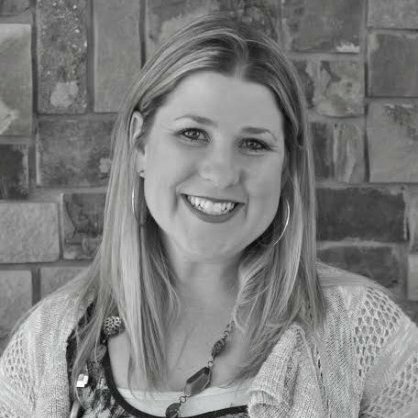 She believes that young children should be active participants in their own learning and uses hands-on-games as the core of her thematically designed, child-centered classroom. Currently, she is a Reading Specialist. She holds an M.Ed. in Reading Instruction and is the co-author of eleven teacher resource books published by Teacher Created Materials. Learn more about Kathy on her website. Celebrate Spring with Science, Stories, & STEM! Join the ESGI community and receive helpful classroom tips and strategies.